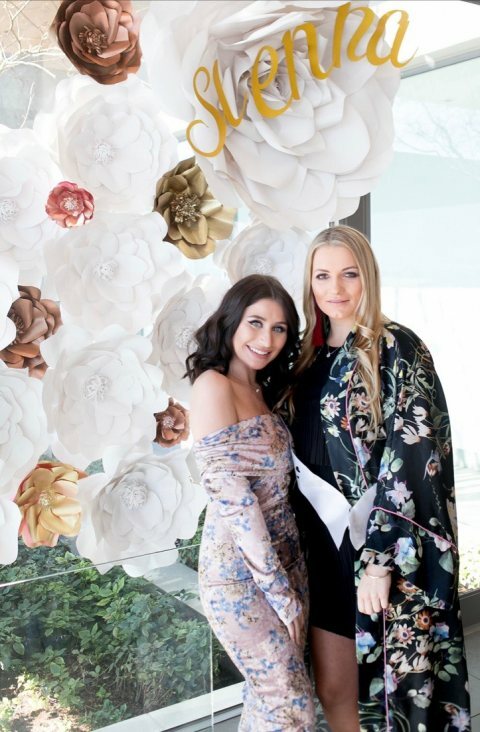 So I don't normally do posts like this, but blogs are suppose to be a place where we share what we do and be some sort of a "visual diary", so with one of my closest friends having her beautiful baby girl very soon - I thought to share her incredible baby shower with all our readers. Firstly let me just start by saying how amazing Candice is looking during her pregnancy! I think she's the most stylish mom-to-be and for her shower she chose to wear a kaftan by Elrico Zarr which suited her perfectly. 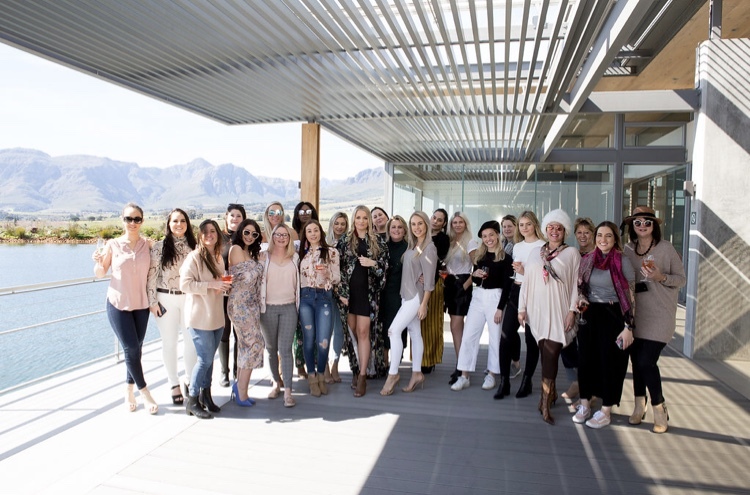 Secondly, I think Cape Town is one of the best places to host any event and what better than to host a baby shower for a special baby girl at the stylish Cavalli Estate in Stellenbosch! 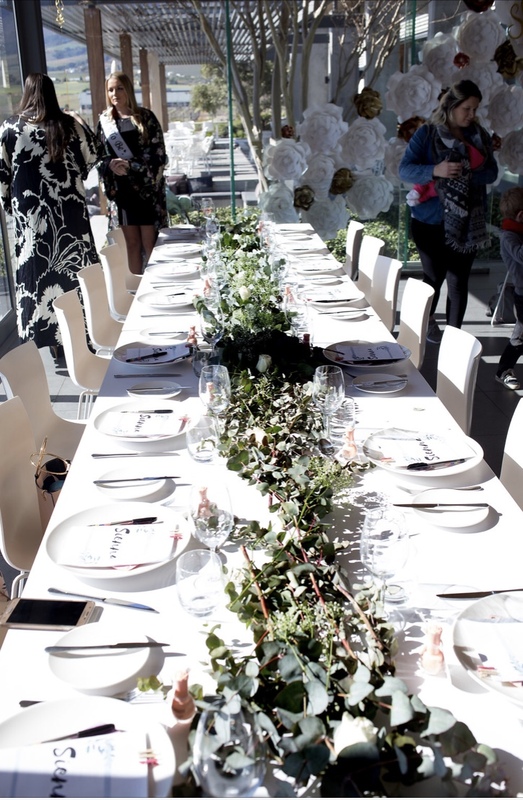 Pair this stunning location with the touch of very creative, talented individuals and you have a baby shower fit for a magazine! 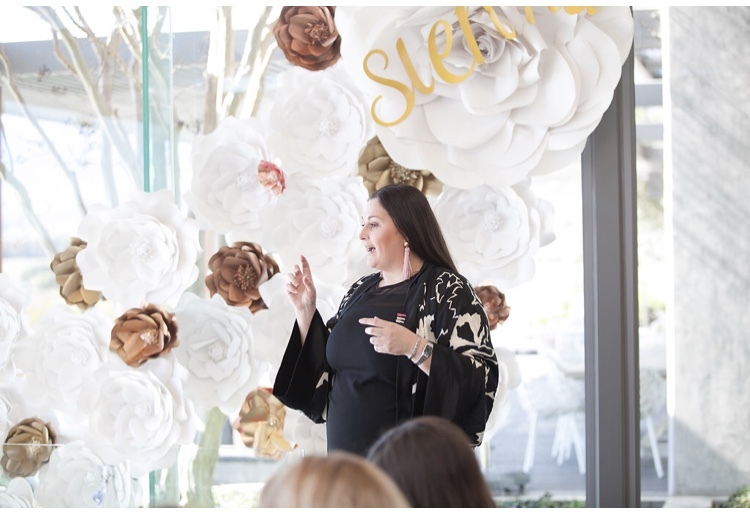 One of the most beautiful elements at this baby shower was the floral wall made with paper flowers by the talented Barbara of Petals and Pearls. These flowers were perfection and with paper flowers being one of the biggest decor trends at the moment, I was blown away by her talent and attention to detail in each flower! This pastel wall of petals really made this shower extra special. Of course no shower is complete without a cake and Robyn from Shake and Bake has been our "cake lady" for the past year and honestly, once you've tasted one of her cakes, there's no turning back. She is definitely one of the best bakers in the Mother City. 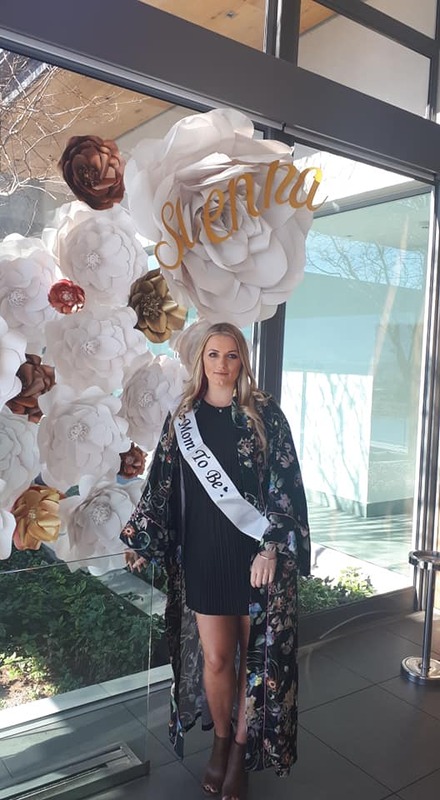 Lastly, to the beautiful mom-to-be, Candice - I simply cannot wait to meet baby Sienna and thanks so much for making me a part of your special shower - it really was fit for a princess! No comments yet on A Baby Shower Fit for a Little Princess! .